Are you looking for Skilled Labourers? Here at Construction Recruitment UK we provide more than a recruitment solution to the construction industry we provide a selection of highly skilled labourers supported by a quality customer support service. Construction Recruitment UK shape solutions to meet the individual objectives of our clients even offering a pick up and drop of staff to your construction site. 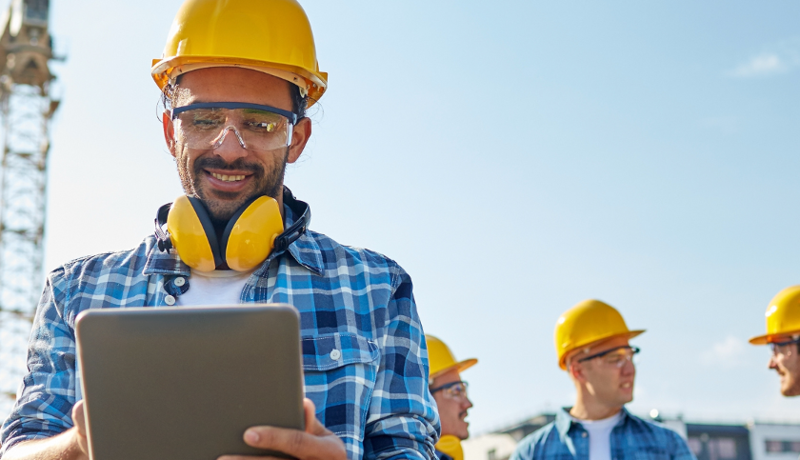 By adapting our services for every new project, we provide an accurate and tailor made recruitment solution for the Skilled Labour sphere of the construction industry. We approach any problems on site with fast and efficient customer support, ensuring that any impact on our client is minimised.